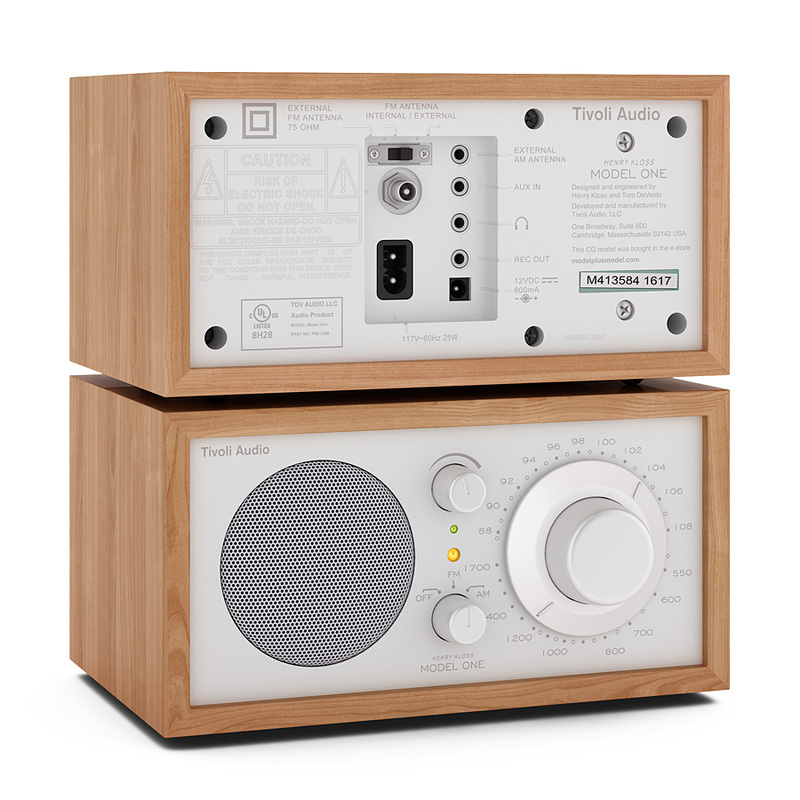 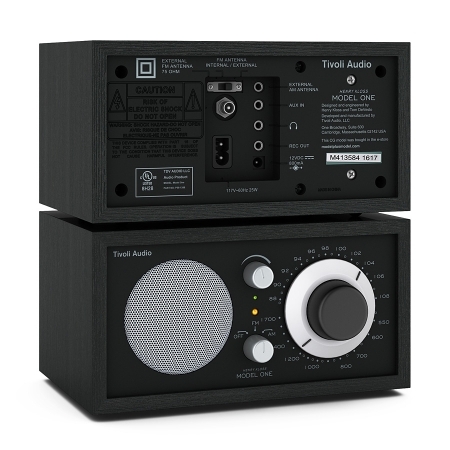 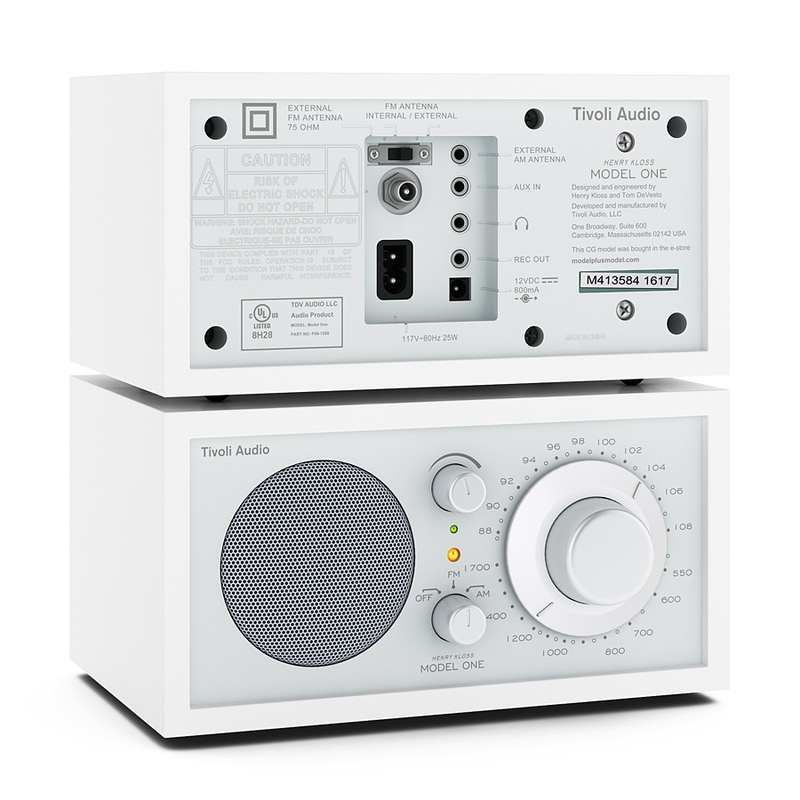 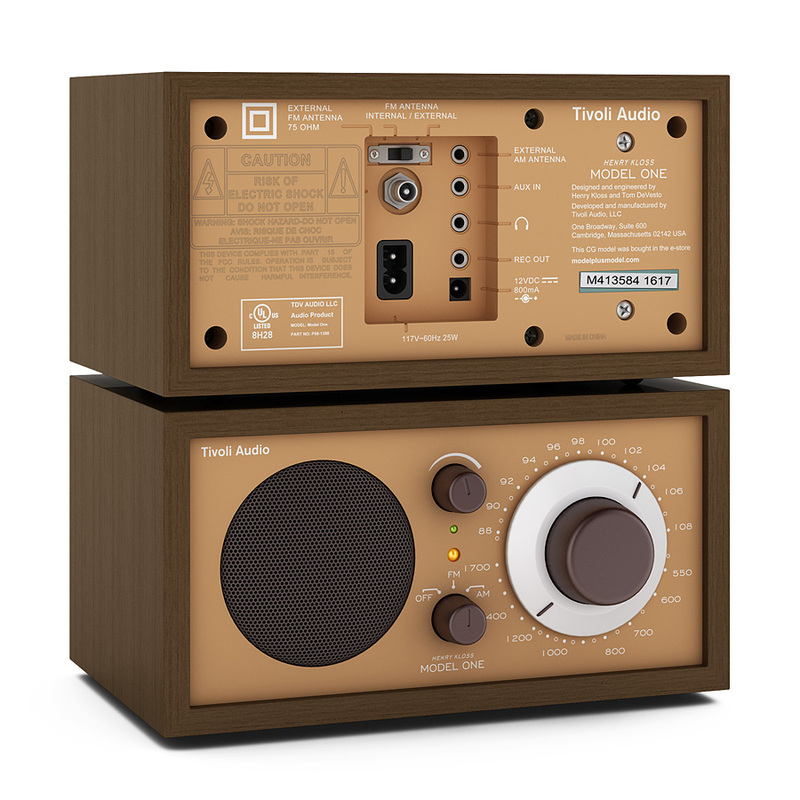 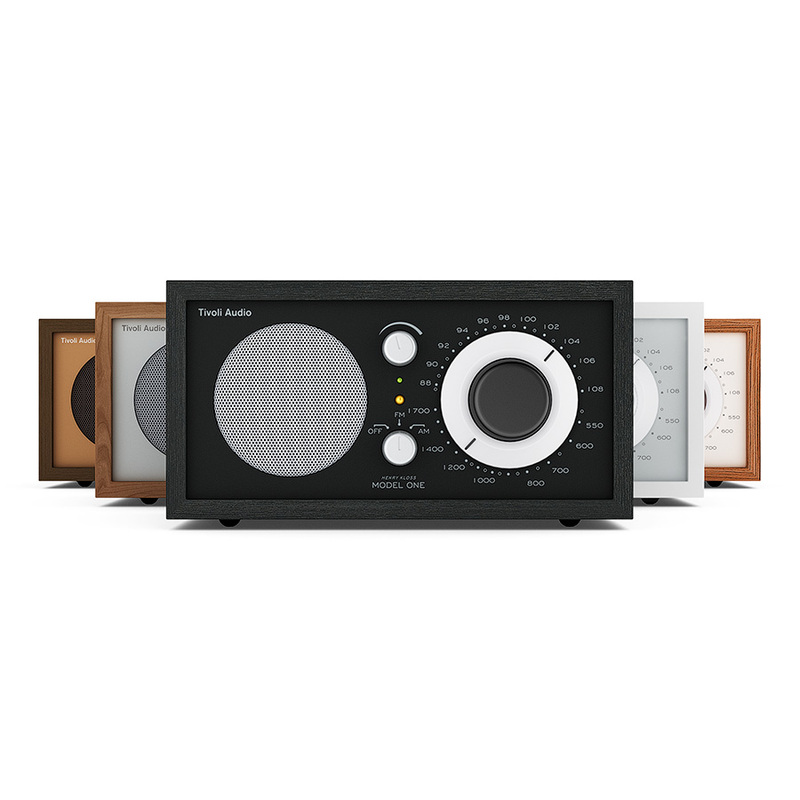 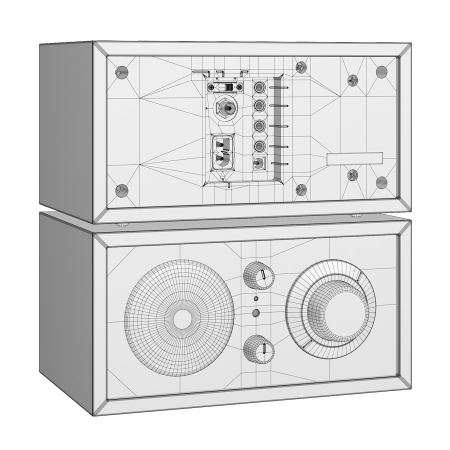 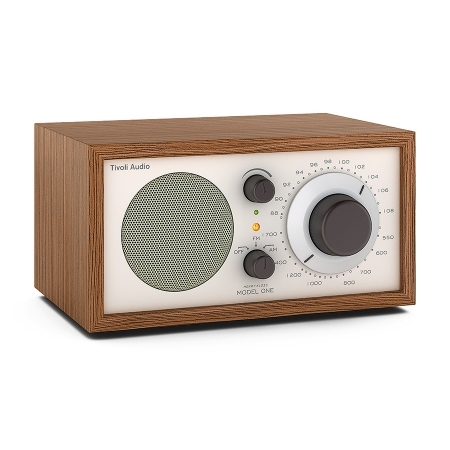 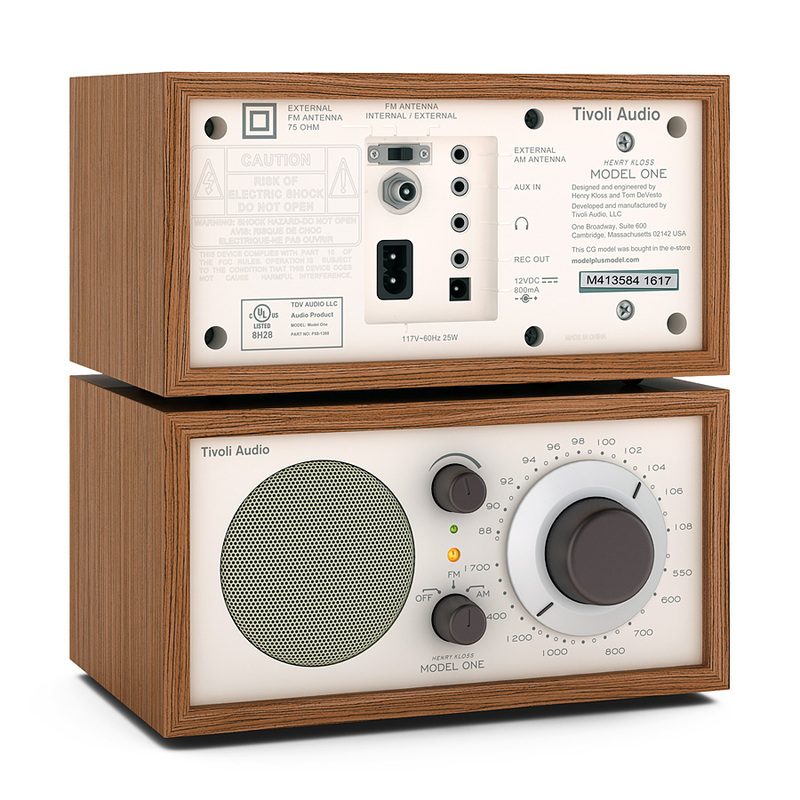 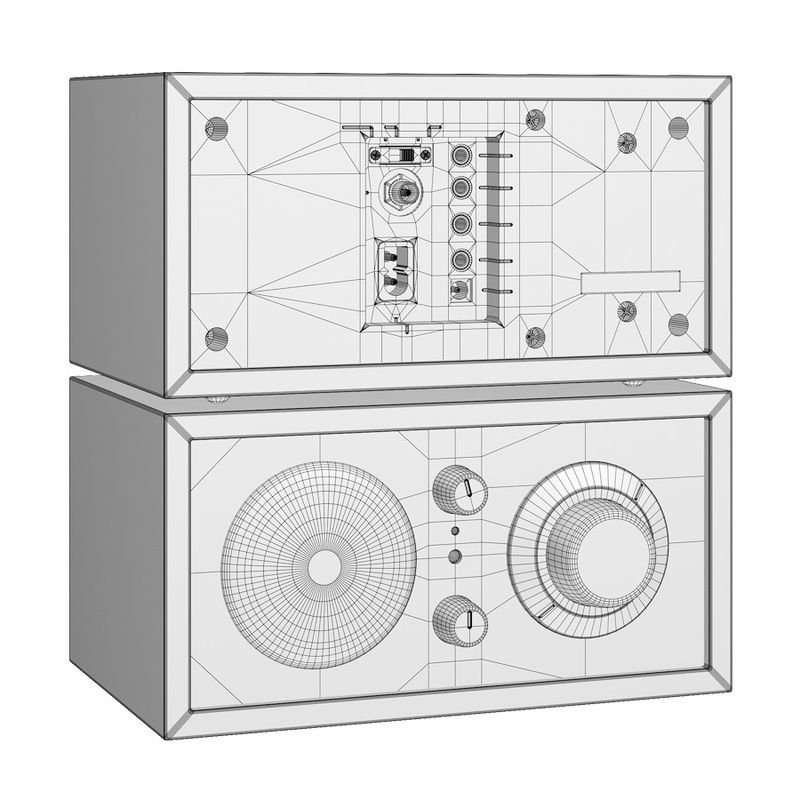 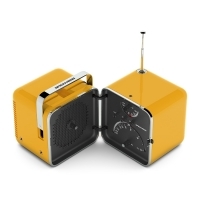 Highly detailed 3dmodel of popular Tivoli Audio Model One table radio. Design: Henry Kloss. 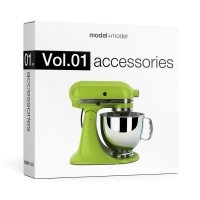 The model is perfect for close ups and looks great in all contemporary interior scenes. Available in 5 different materials: white/silver, black/silver, Wenge/Bronze, Cherry/Silver and Classic Walnut/Beige.